Affirmation: My body is healthy. All of my systems are in balance. 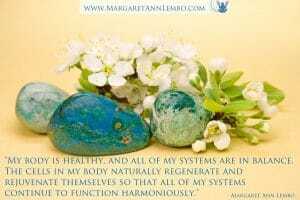 The cells in my body naturally regenerate and rejuvenate. I exercise often. I enjoy my meditation practice on a regular basis. I am relaxed. I am calm. 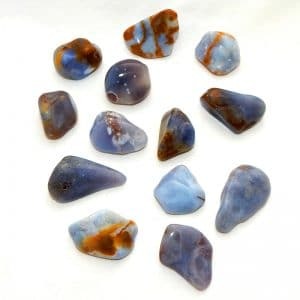 Spiritual uses: Chrysocolla aligns your consciousness with the Divine. Use it at the third eye and crown chakras during meditation. 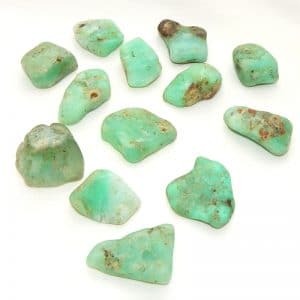 Mental uses: If you find yourself disturbed by negative repetitive thoughts, work with chrysocolla to absorb and transform your angst. 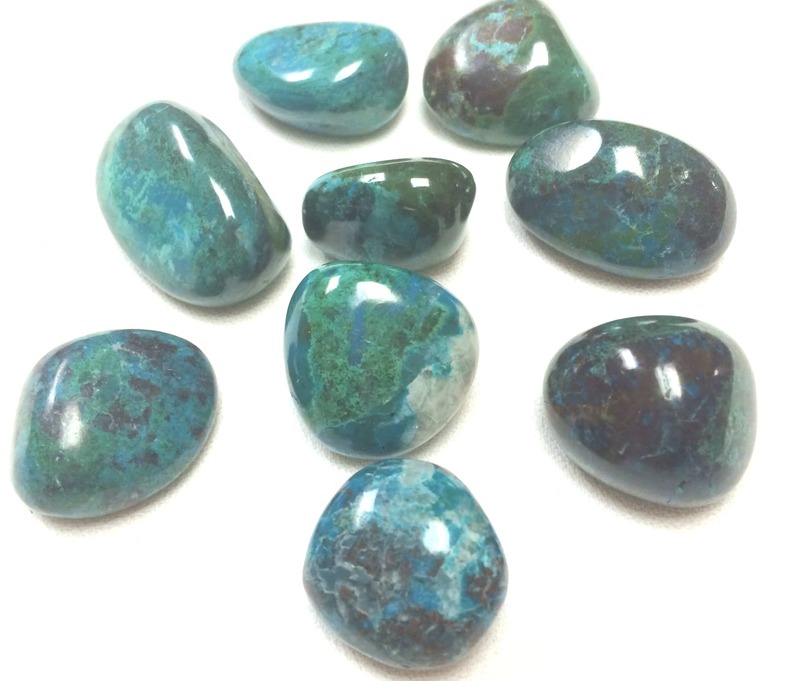 Emotional uses: Chrysocolla helps you achieve balance in the face of emotional challenges. It is beneficial for those who have experienced abuse—physically, mentally, spiritually, or emotionally. 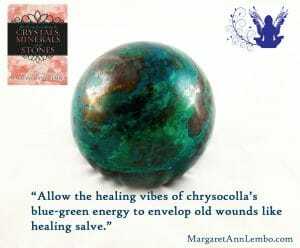 Physical uses: Chrysocolla reduces inflammation in the body. Before surgery or dental work, keep this stone close at hand.